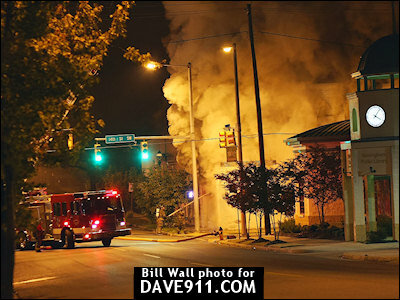 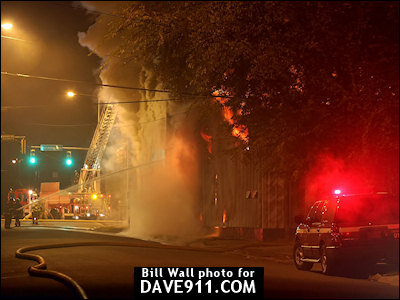 Birmingham Fire & Rescue fire investigators are working to find the cause of a 2-alarm commercial fire that occurred early Thursday morning. 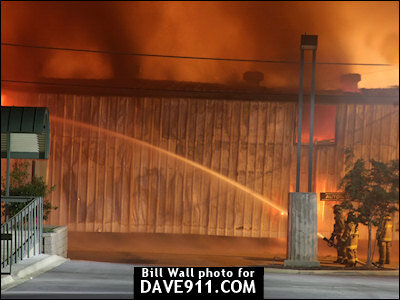 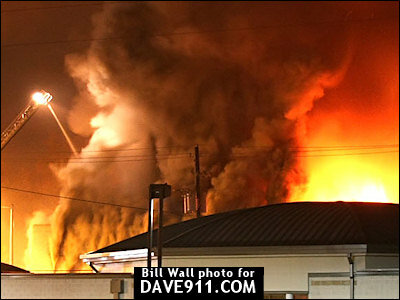 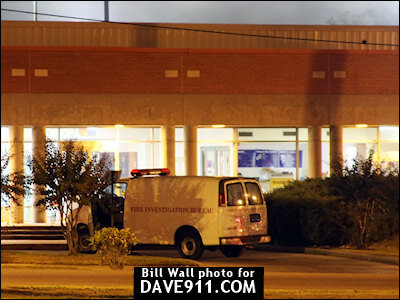 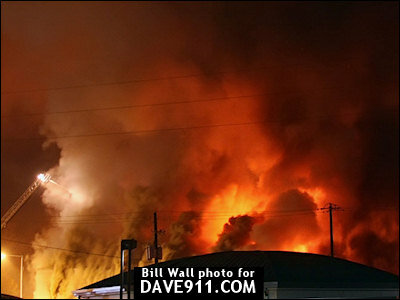 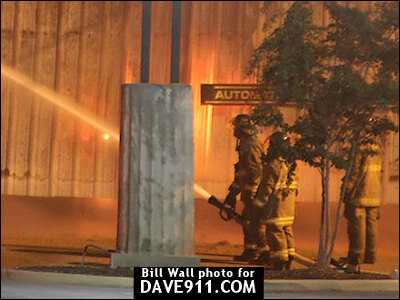 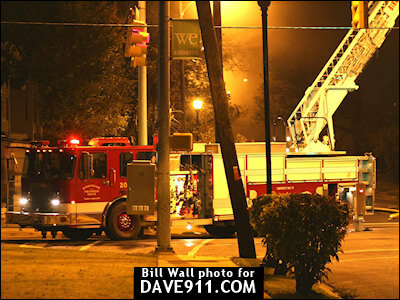 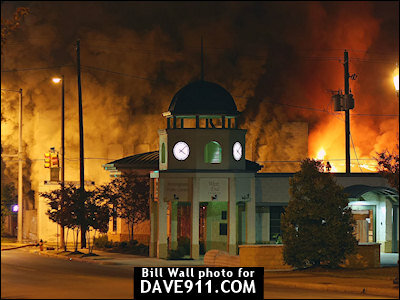 The fire, which started before 5:00 a.m. at the Automatic Ice and Beverage Company on Tuscaloosa Avenue, could be seen for miles as the flames lit up the night sky. 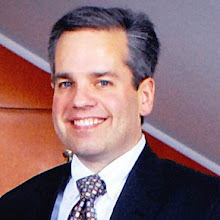 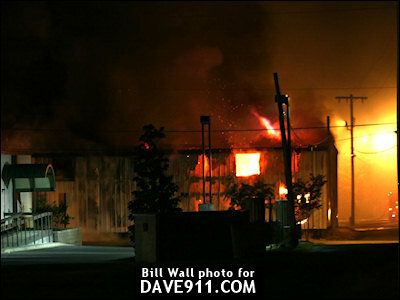 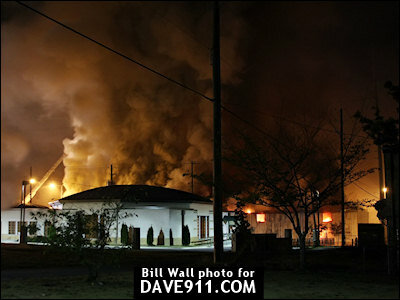 About seventy-five percent of the business was damaged. 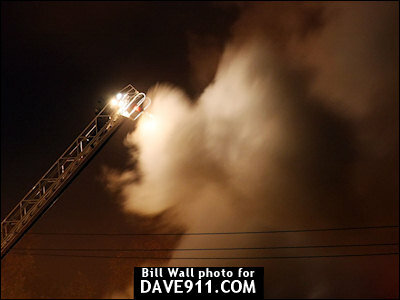 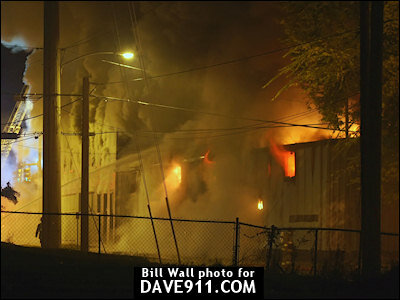 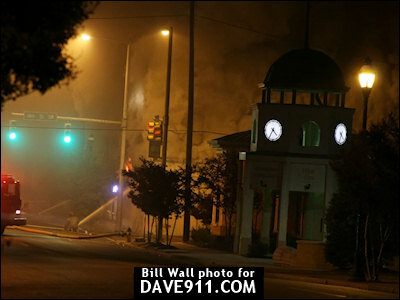 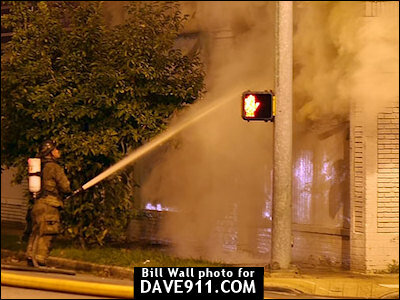 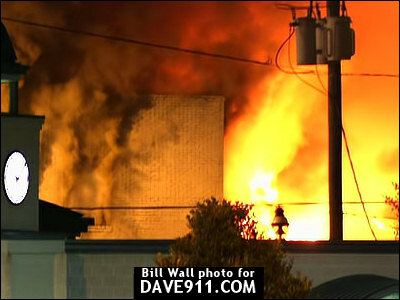 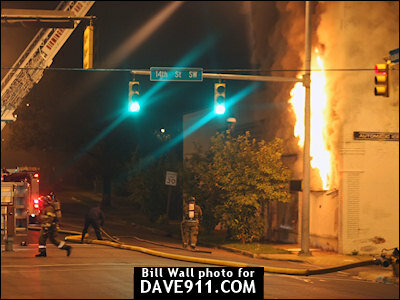 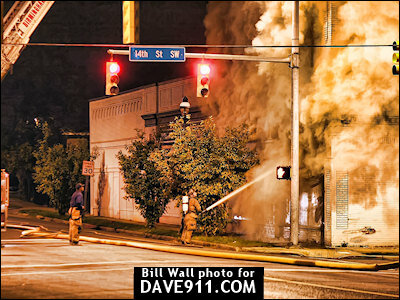 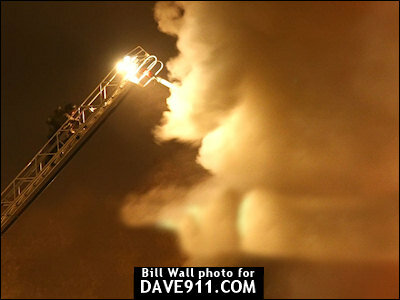 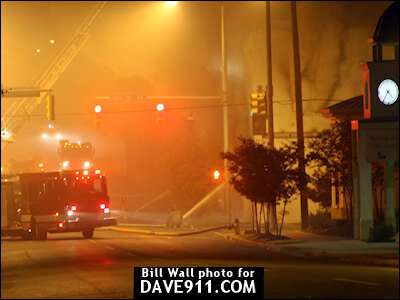 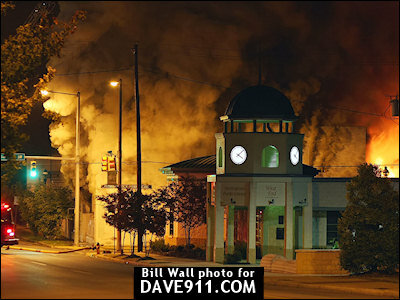 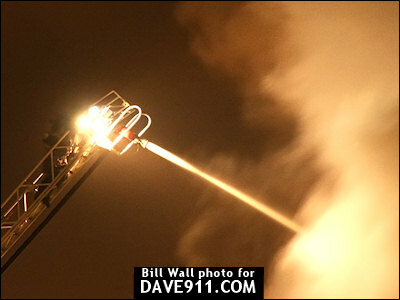 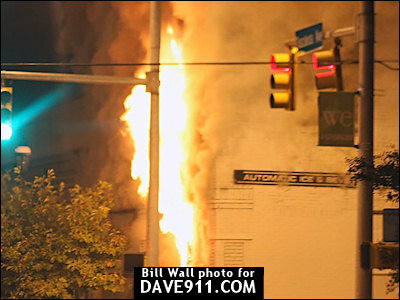 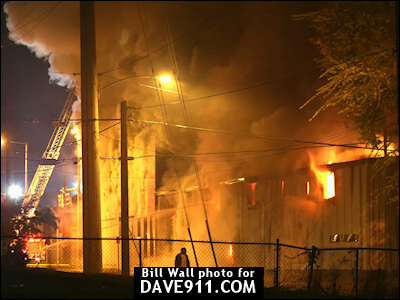 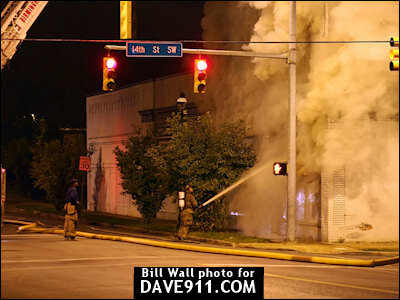 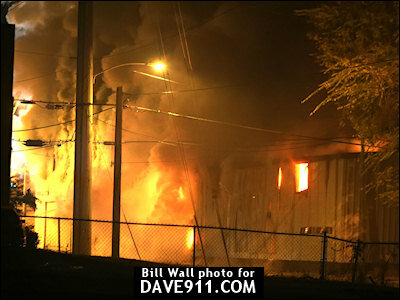 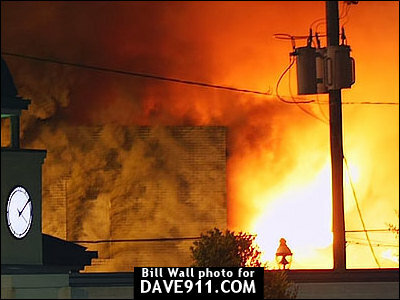 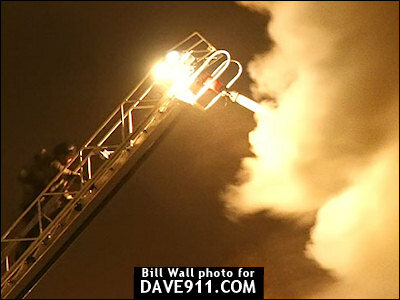 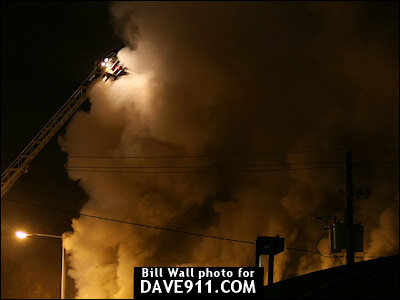 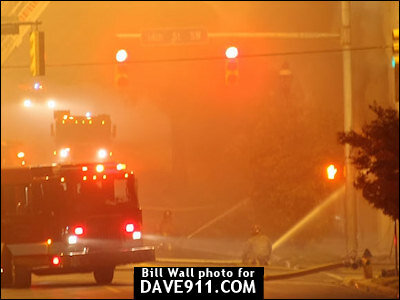 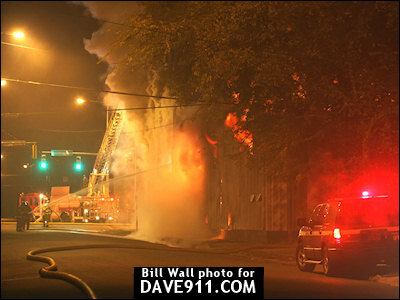 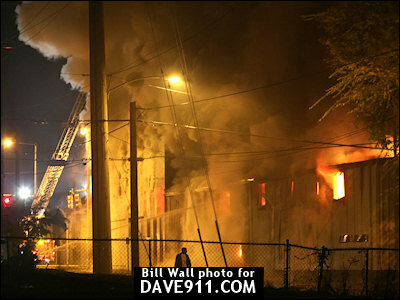 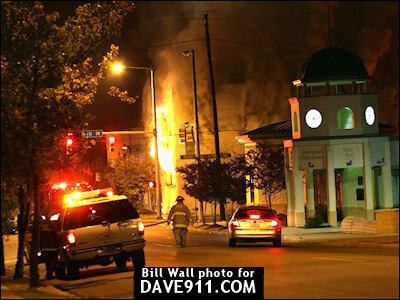 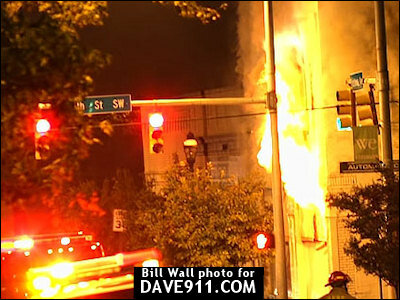 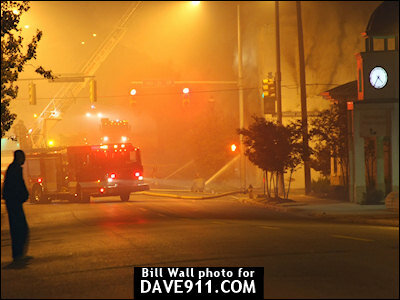 A special thanks to Quint 20's crew for wearing the DAVE911.COM helmet cam and also to Bill for sharing these pictures!